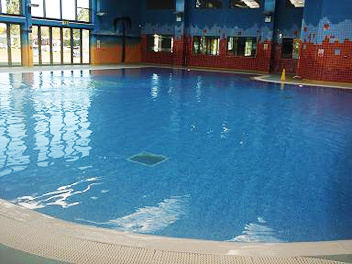 The pool is kept at a average of 30 degrees with a depth ranging form 1 metre to 1.5 metres. 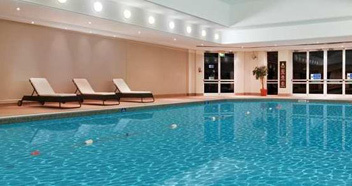 Please note there is strictly no food or drink allowed on pool side with the exception of bottled water. Go back towards the entrance and just next to the entrance you will find a door to the changing rooms on your left, use the pass card to enter. Lockers are available to use with a £1 coin (returned after use). PLEASE NOTE that towels are not provided by The Hilton Hotel. 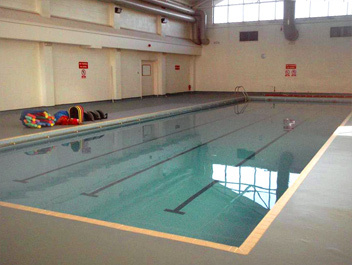 Please change and shower before proceeding past the showers and out along the corridor to the pool a few minutes before your lesson commences. 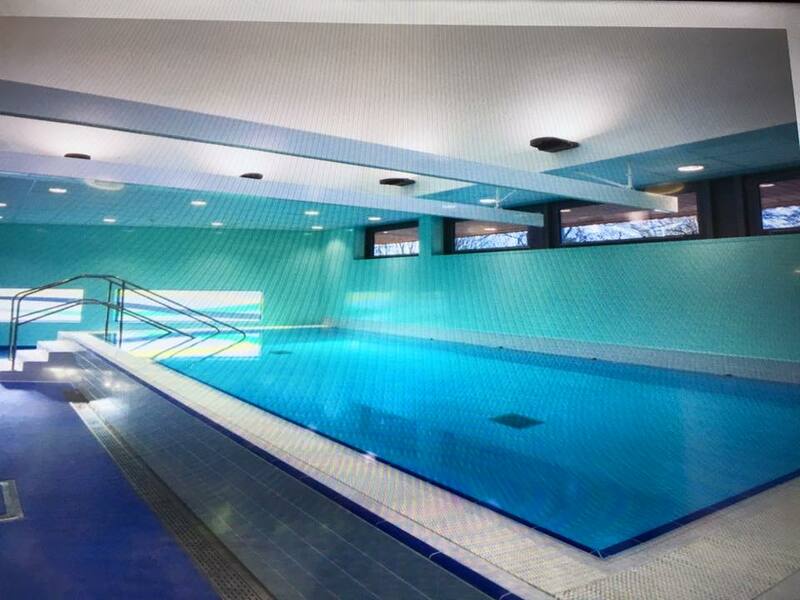 We will be using the side of the pool by the spa bath and main steps into the pool. Please wait on poolside until you are told to enter. From Junction 15 of the M1 head along the A508 towards Northampton, immediately on your left you will see The Hilton Hotel, take the slip road on your left and then turn first left into the hotel. If the barrier is down take a ticket and proceed straight forward along the left side of the hotel following signs for Livingwell Health Club. Park near the health club and enter through the main health club door. Go straight forward and through the next set of doors to the reception desk on your left in front of the gym. Tick your name off on the register and ask for a pass to allow you access to the changing rooms.